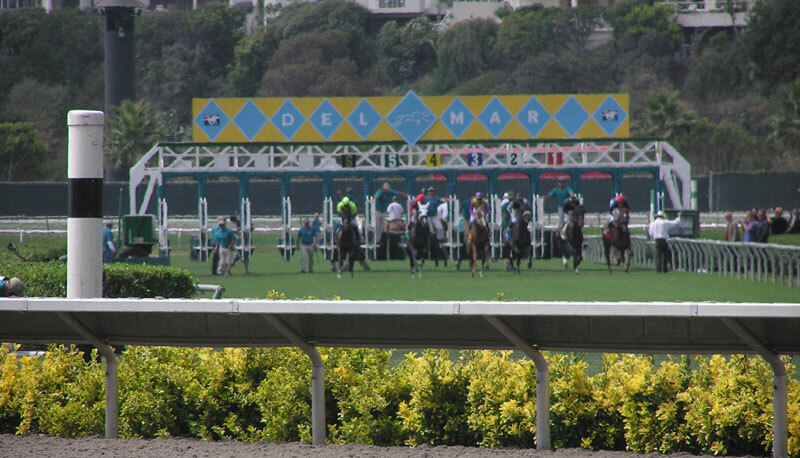 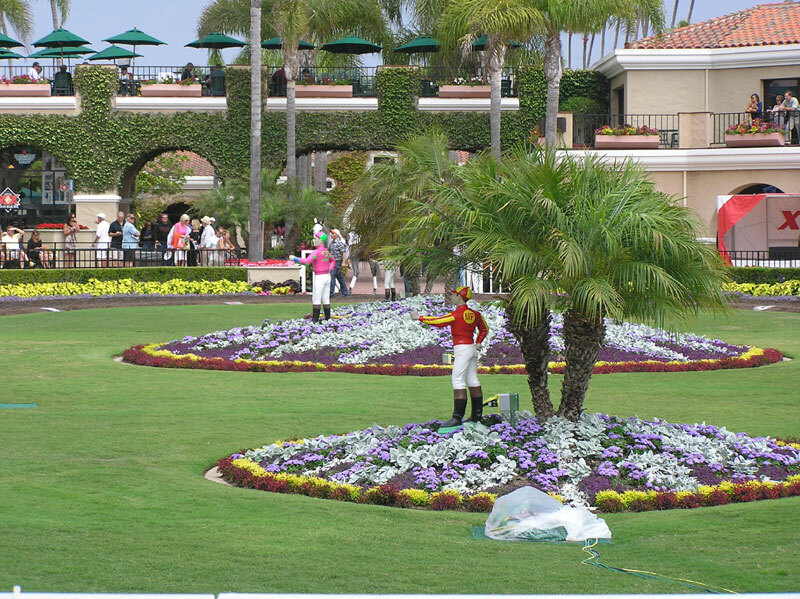 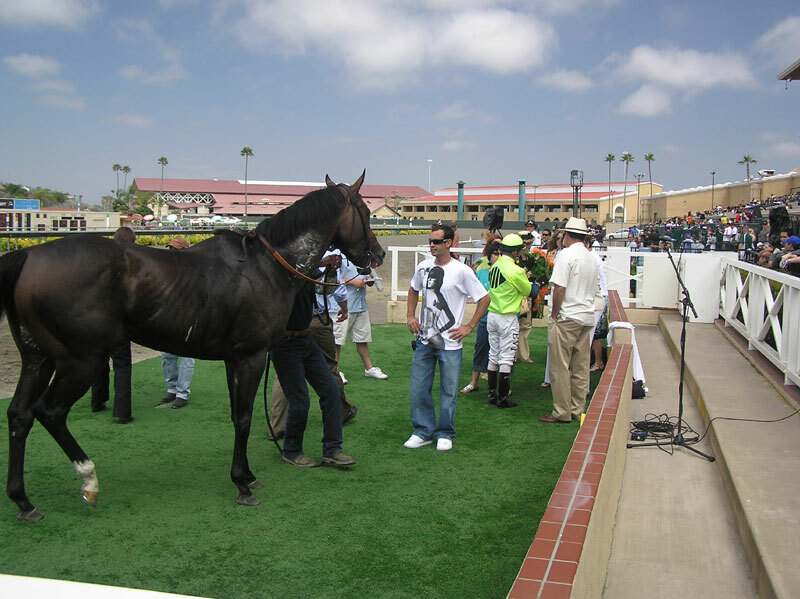 On Wednesday July 28, 2010 we went to the Del Mar Race Track, "Where the Turf Meets the Surf." 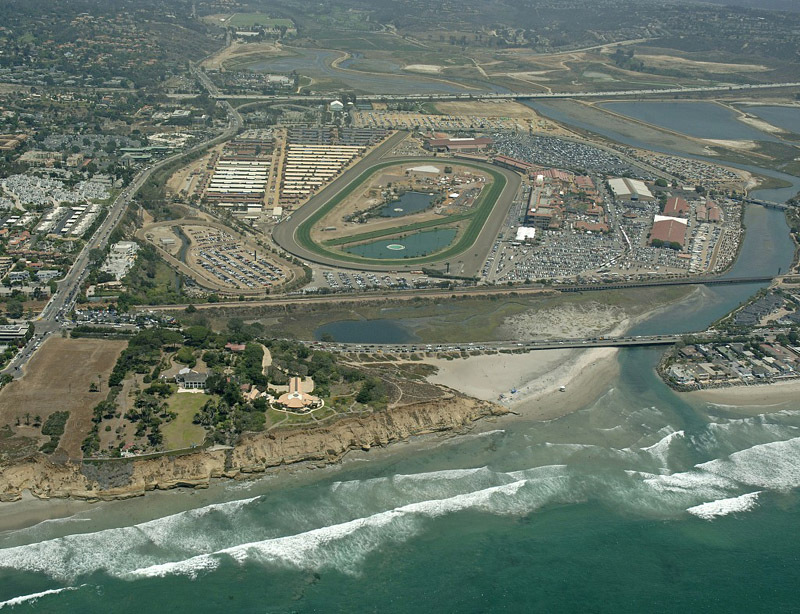 Del Mar is just a few miles north of San Diego and La Jolla. 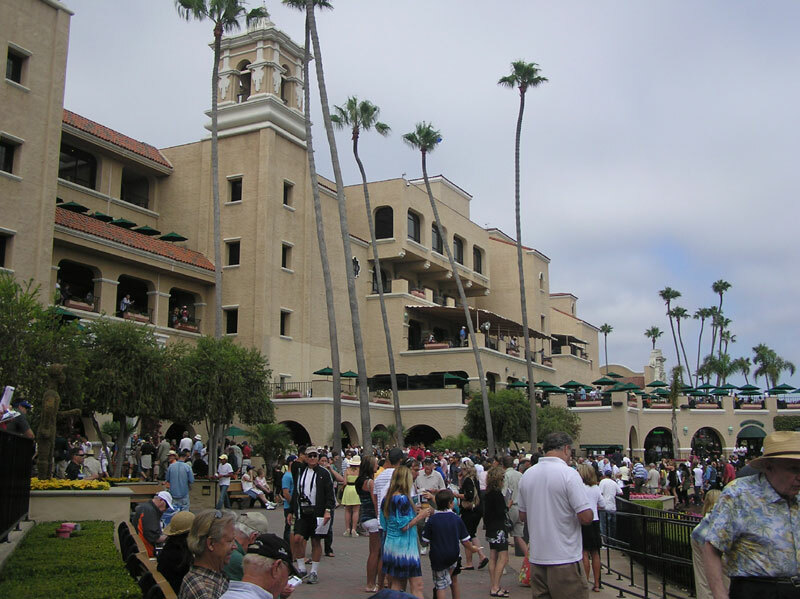 When Del Mar opened in 1937, Bing Crosby was at the gate to personally greet the fans. 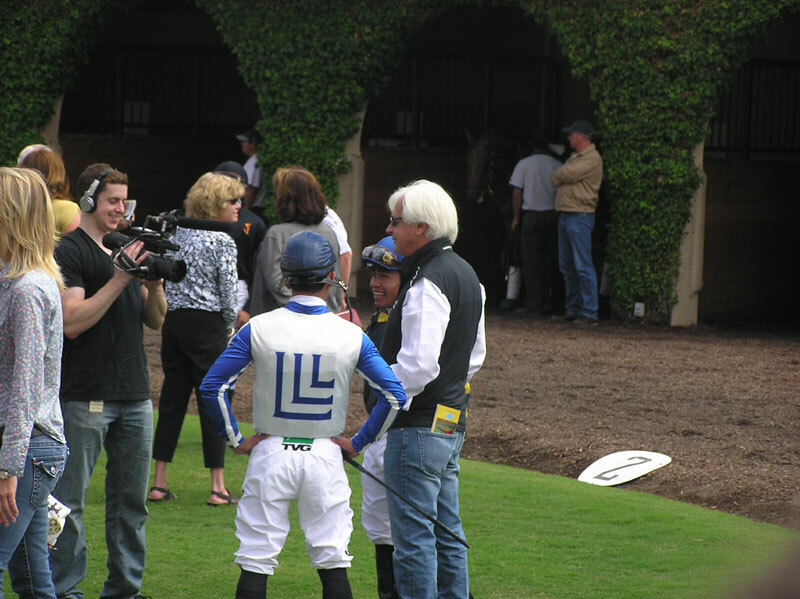 Bob Baffert had two horses entered in the third race. 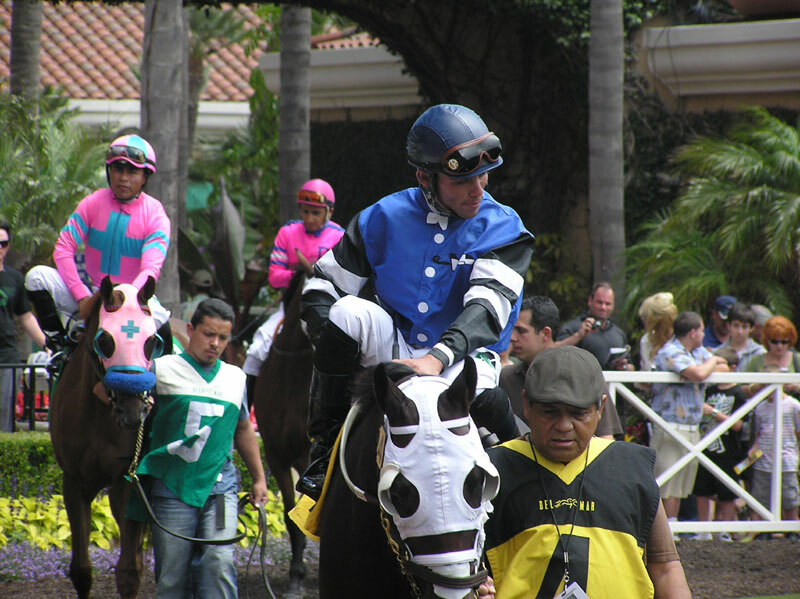 They came in first and second, surprise!